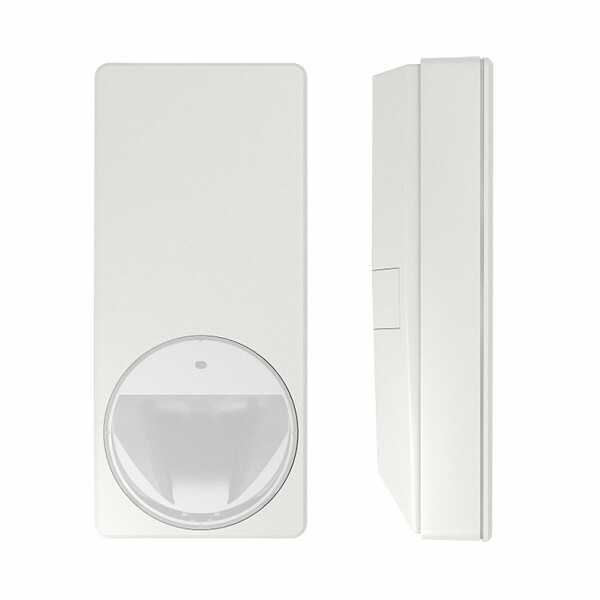 Product information "PDM-IXA12 DUAL detector 10.525GHz"
MAGIC motion detector PDM-IXA12 is impressive with its modern and elegant design. Its style is suitable for all installation situations. Together with the enhanced Matchtec algorithm, its patented MAGIC mirror provides reliable detection of intruders and the highest false alarm immunity. Flexible installations can be carried out quickly and error-free due to features like Auto Walktest and new End-of-Line concept (EoL).